When it comes to reds, the odds are a little more favourable. Cabernet Sauvignon is the favourite at 2/1, but Old World Châteauneuf-du-Pape is hot on its heels at 4/1. Syrah may shine through with longer odds of 6/1, but Rioja and Malbec are outsiders at 14/1 and 20/1 respectively. 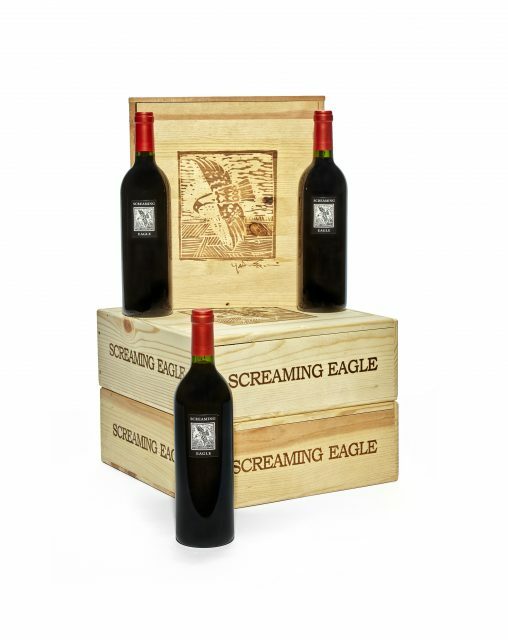 With Californian wines and Cab Sav likely to make an appearance, team db wonders if Screaming Eagle, the exclusive Oakville winery which has a cult following of celebrities the likes of David and Victoria Beckham, will be the one to watch? In fact, last December the Telegraph was one of many news outlets to report that Markle and Ms Beckham have struck up a “secret” friendship, with the former Spice Girl providing her with a list of hair salons to try in London. The Beckhams are famously fond of their fine wines, owning a non-commercial winery themselves, and must have a few good tips up their sleeves. The plot thickens.